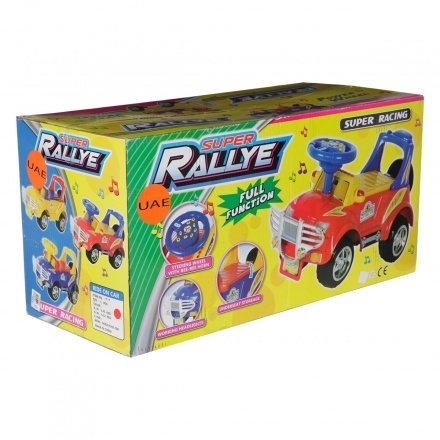 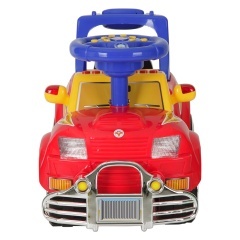 Super Rallye Ride On Car | Multicolour | It features interactive toys to develop children's skill. 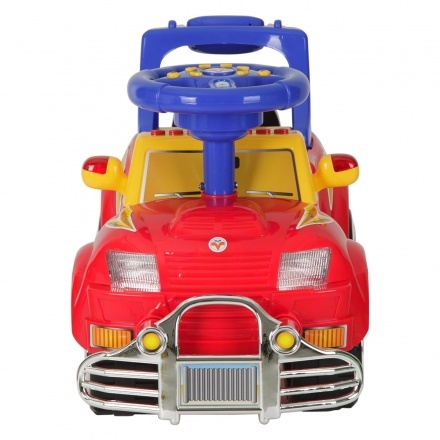 Designed for fun, this ride-on car will make your little one zoom around the house. 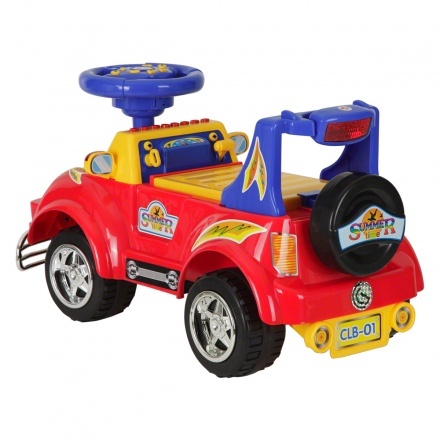 It features a steering handle and thick wheels for easy movement. 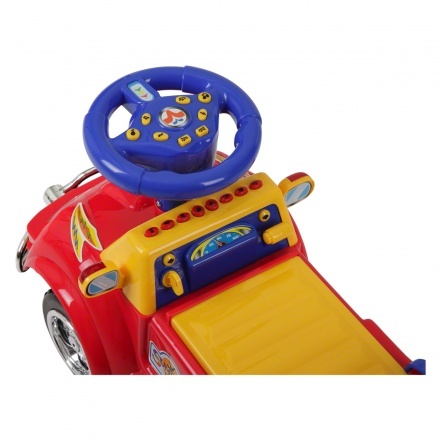 Feature 1 : It features interactive toys to develop children's skill. 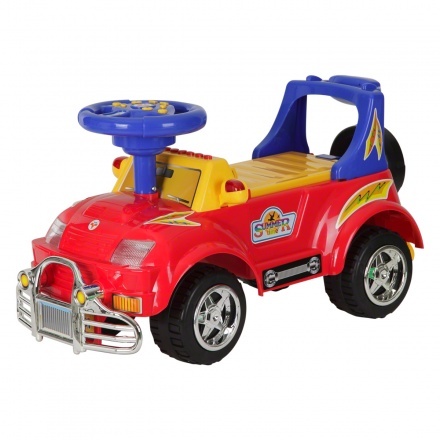 Feature 2 : It sports a comfortable back rest.